The Monaco auctions complimented by the famous Formula 1 Monaco Grand Prix will be happening this weekend featuring a spectacular array of vehicle offerings. The usual suspects will be on hand, being a mix of early classics, mid-century masterpieces and modern super cars. 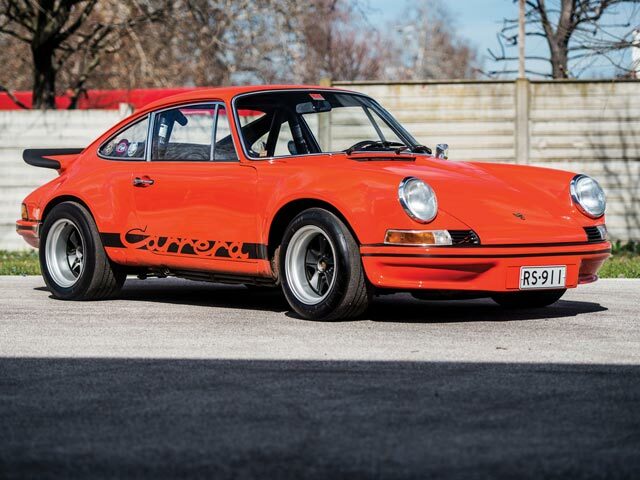 Sprinkle in a dash of retired Formula 1 Grand Prix cars, including Ayrton Senna’s record-breaking sixth and last Monaco Grand Prix winner – “the most historically important Formula 1 McLaren ever presented at auction” – and you have the recipe for an exciting weekend of bidding!